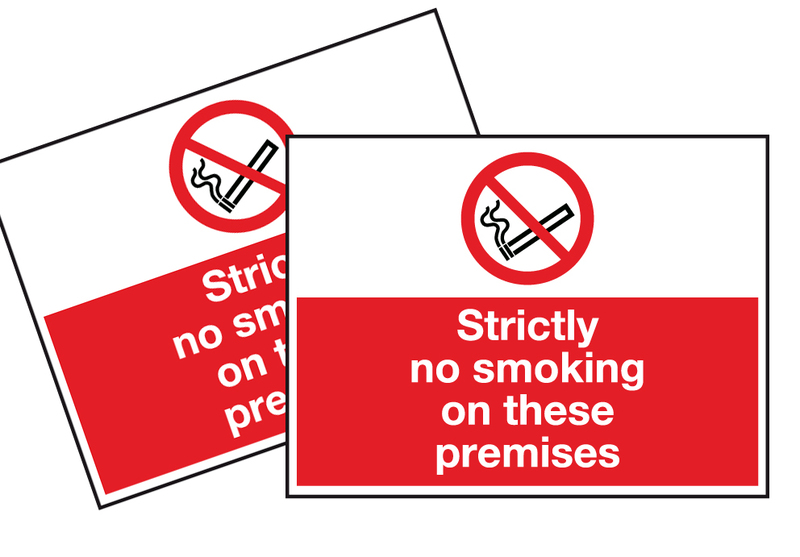 Penalties for smoking in a smoke free place are detailed here. Who is liable? Anyone who smokes in a smoke free place. Anyone who receives a fixed penalty notice can choose to have the matter dealt with by a court. If a person does not pay the fixed penalty notice, the matter may also be referred to a court to be dealt with. Don’t get caught out – give our telesales team a call and find out how we can help you with signage and smoking shelters today on 01772 623303 or email us using our contact us enquiry form.